Talk about the start all you want. The pitcher. The offense. All of it. 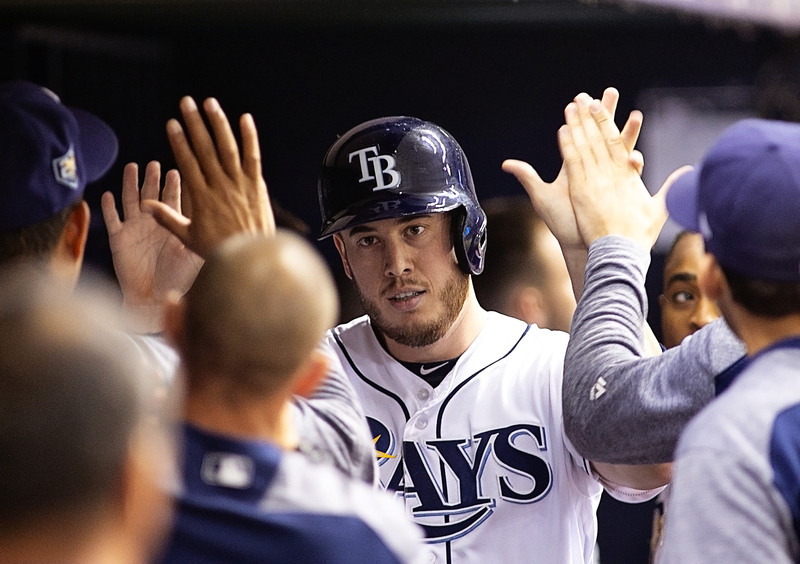 For the Tampa Bay Rays, however, it was the finish that made Saturday night worthwhile. At first glance, you might even hope that Alex Colome is back. 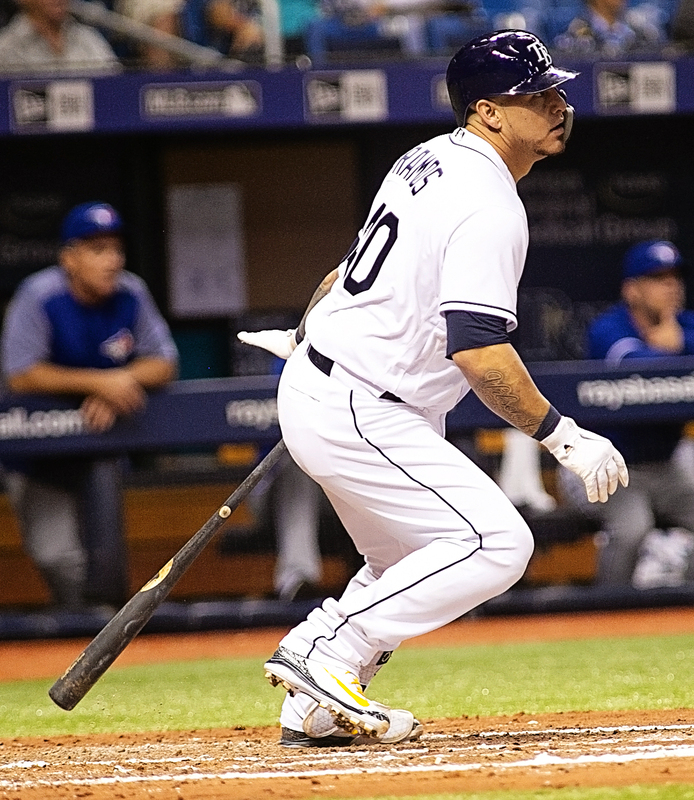 "Alex Colome deserves ton of credit," Rays' manager Kevin Cash said. "We needed an outing like that. We needed him to produce for us. He was efficient." Cash doesn't like to use Colome for extra outs, but he felt he had no choice. 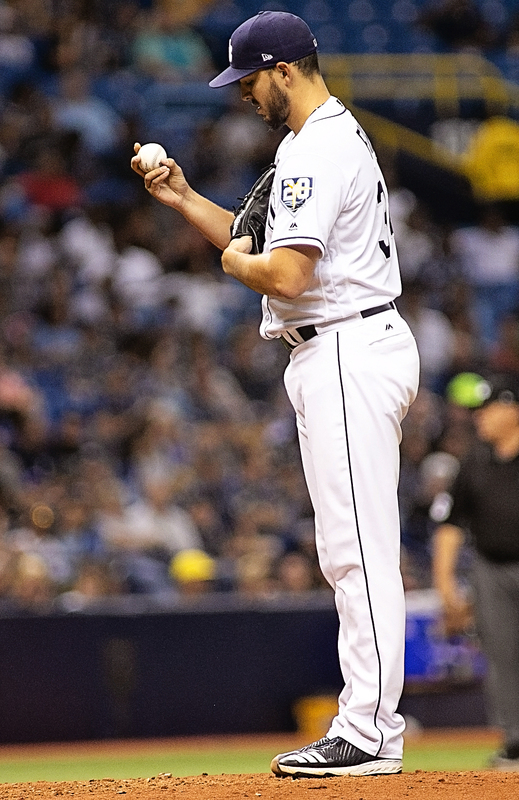 Colome, whose shaky start this season has been one of the most alarming performances of the year, recorded the last five outs of the game to earn his sixth save for the Rays in a 5-3 victory over Toronto. 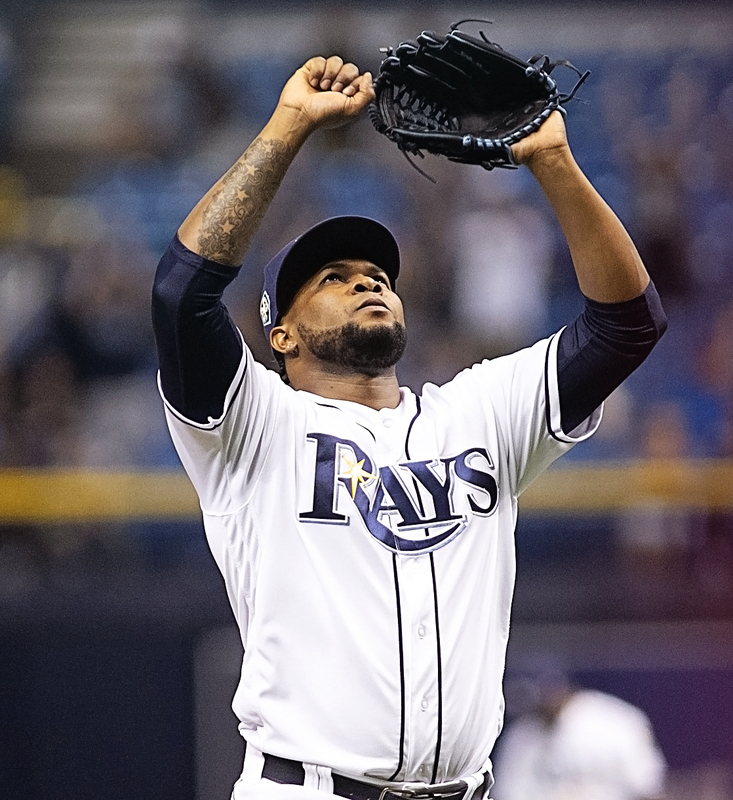 This season, Colome started his season at 2-3 with an ERA of 6.00 and two blown saves. In his last seven appearances, however, Colome has a 1.29 ERA. "He looks like classic Colome," starting pitcher Jake Faria said. "That's why he's closer. That's why he's there. He's really fun to watch the last few games. He's looked pretty good." "He’s throwing strikes and getting ahead in the count," added Cash. "His stuff has pretty much been the same. Early on, we saw some errant fastballs up in the zone. You’re going to see that at time. It all looks the same coming out right now. (His confidence) is what you get from having as much success as he's had over the last two-three years. I think he realized two weeks ago he needs to make an adjustment to get strike one." The combined effort left the Rays at 15-16 for the season. The Rays are 11-3 in their last 14 games. They try, once again, to reach .500 today against the Jays. 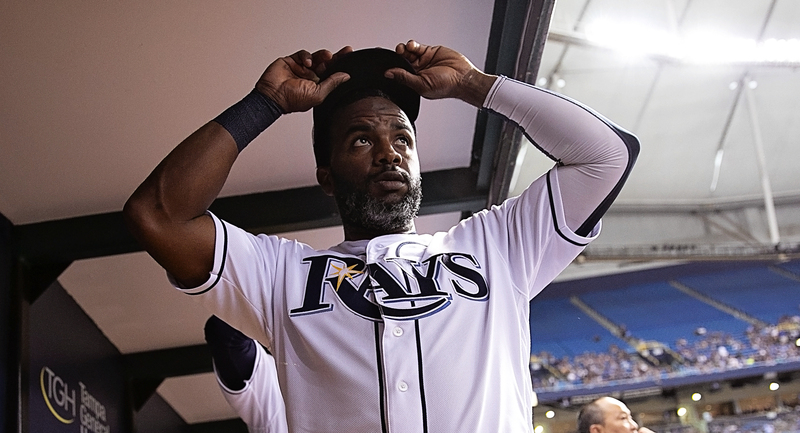 The Rays haven't been at the .500 level since they were 1-1 this season. Twice before, they were within a game of .500 but failed to get there. "I don't think anybody is settled with .500 but we've got to get there first," Cash said. was sharp once again. However, Faria lasted only 5 1/3 innings (three hits, one earned run). The Blue Jays made the game close with two runs in the eighth (off of Sergio Romo in one-third inning of work) That brought a quick call to Colome, who retired five straight batters. 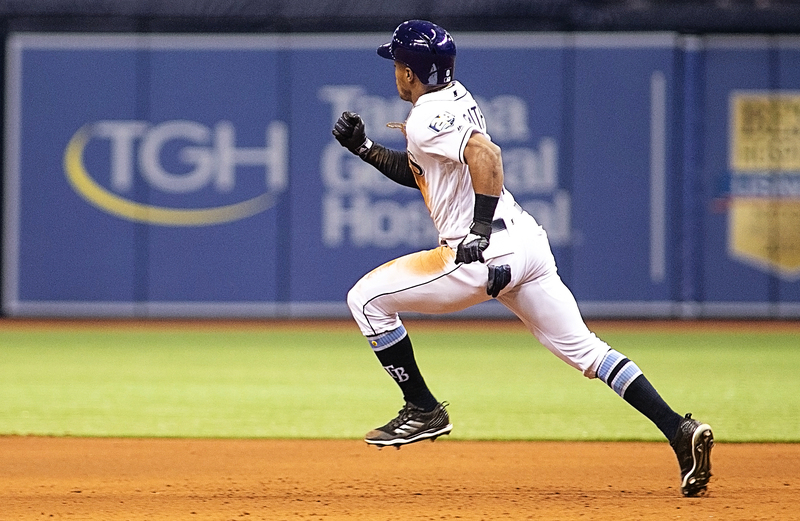 Mallex Smith had two of the Rays' six hits. Denard Span had his 24th RBI, while C.J. Cron had his 20th and Wilson Ramos his 16th. Matt Duffy had his ninth. The Rays go for a sweep of Toronto today when Chris Archer pitches against the Jays' Marco Estrada. Game time is 1:10 p.m. at Tropicana Field. Previous post: Ask Gary: Did anyone predict this Lightning team?